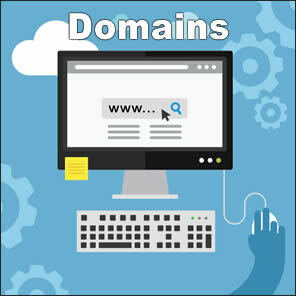 Choose to register with or without domain privacy using one of the links below. All .CA names have privacy built in when registering as an individual. All other domains can have privacy enabled for $5 per year. This prevents your name, phone and email address from being displayed in the whois lookup tools.